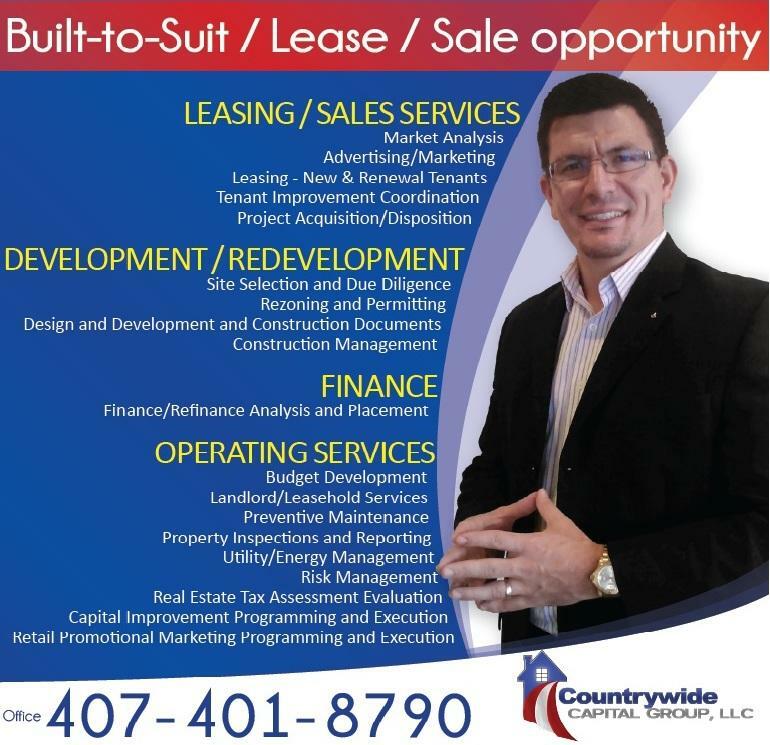 Countrywide Residential Services is a division of Countrywide Realty Partners (“CRP”) a subsidiary of Countrywide Capital Group, LLC, which is a the leading vertically integrated single source solution for institutional level single family real estate needs. Services include advisory services, sourcing, construction management, leasing, property management, property preservation, dispositions, and title services. CRS in conjunction with CRP provides a combination of analysis and consulting geared for the most sophisticated investors along with local presence that provides knowledge on the intricacies of a local market and the operational talents necessary to handle such a logistically demanding investment. Our experienced staff and strategic alliances allow CRS to meet the needs of a demanding and diverse client base. Since 2007, CRS has acquired, renovated and managed over 3,000 homes. 300+ properties have been internally funded, renovated and sold to third parties. Almost 2,700 homes have been purchased on behalf of Private Equity partners. Robert Vazquez is a serial entrepreneur. A go-getter with a keen eye and exceptional insight to make deals happen. Robert Vazquez has been known to bring creative, out of the box solutions to problems and has been a valued team member to many organizations. His tenacity and never quit mentality has assisted him in creating many successful ventures and can help you fill in gaps where needed. Mr. Vazquez is married to his high school sweetheart and is the father of four boys. Mr. Vazquez is an adventure seeker riding his motorcycle across the United States and Canada. Surfer, free-diver, hiker and marksman. Mr. Robert Vazquez is heavily involved in his local community and supports several youth groups. A volunteer at give kids the world, Shriners hospital and is a member of IAVA, American Legion, Veteran of Foreign wars, Freemason, Scottish Rite and Shriner. Robert Vazquez is also the Chairmen for Veterans United Housing Coalition, a non-profit organization created to assist in ending Veteran homelessness. As a US ARMY combat veteran Mr. Vazquez holds this position very near and dear to his heart as he is an avid support of our troops.